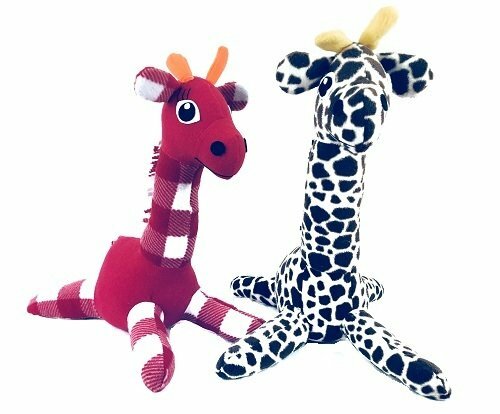 Giraffe sewing pattern includes everything you need to create your own adorable sitting plush giraffe! Choose your own colors and patterns to make him your very own! - 1 PDF sewing pattern with instructions and pattern pieces to create a 19" plush horse.